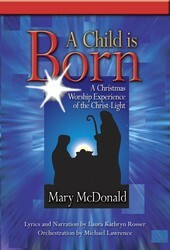 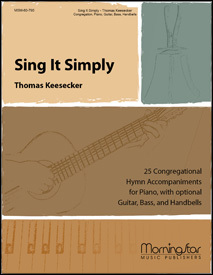 Jeff Bennett describes the genius of this spectacular resource as "a collection requiring little to no practice, but is still fresh and creative without sounding elementary." 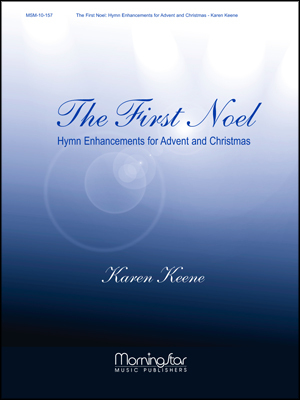 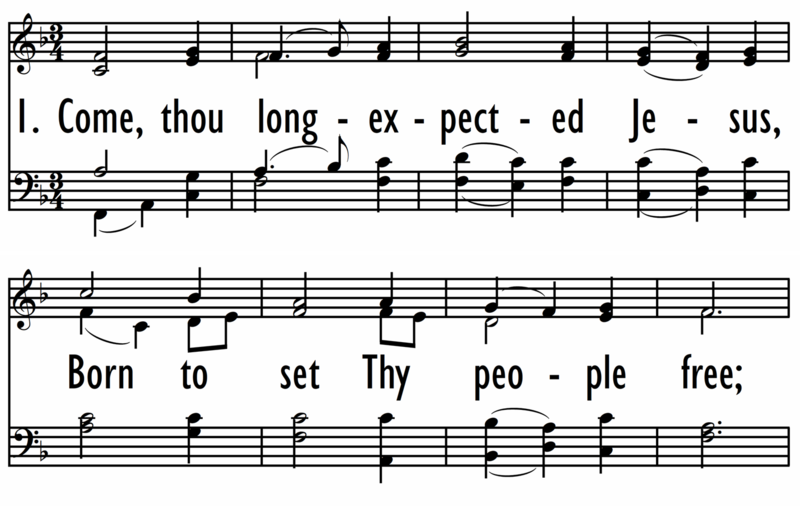 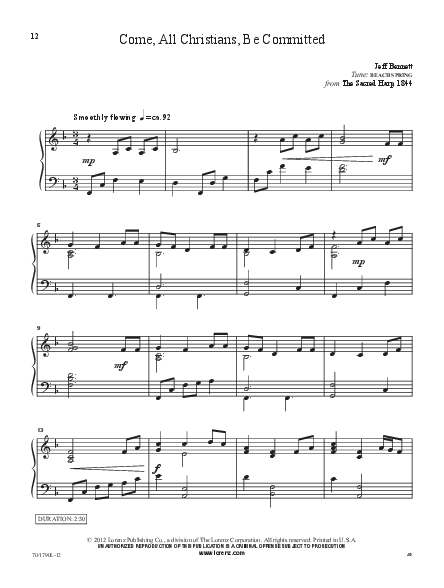 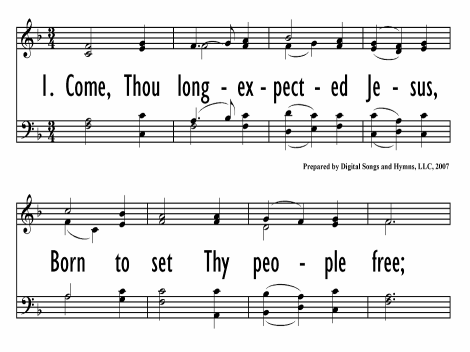 Of the ten arrangements in "Pick Up and Play," half are suitable for general use, and the others are designed for special days on the church calendar. 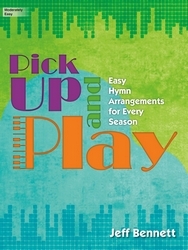 Easy to sight read but musically rewarding, "Pick Up and Play" deserves a spot on the music rack of every busy church pianist.